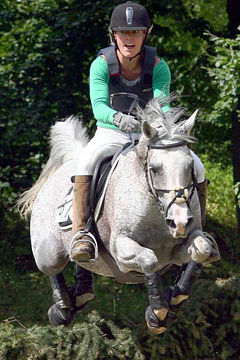 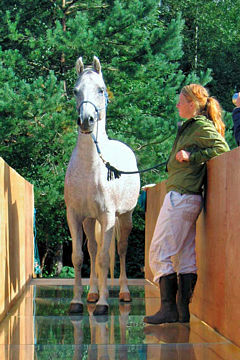 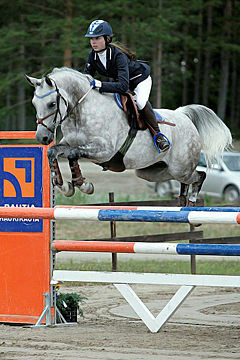 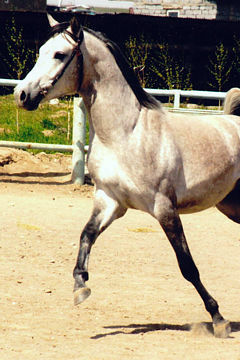 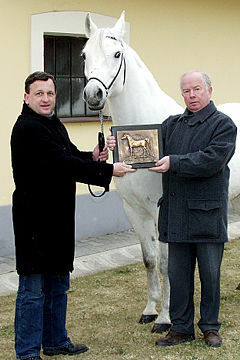 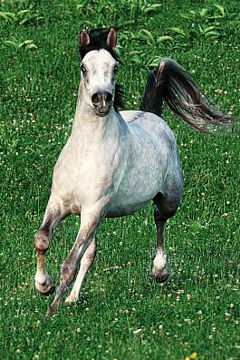 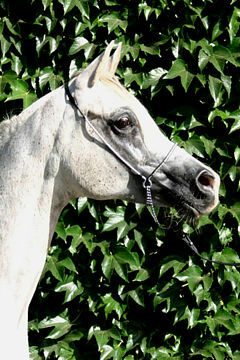 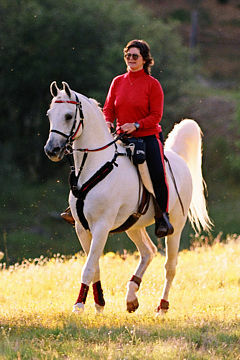 DALIA, Grey mare, *1997 (Scudsly/Karmah). 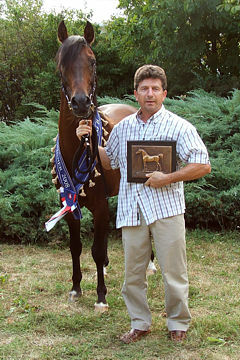 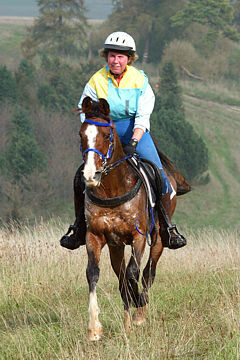 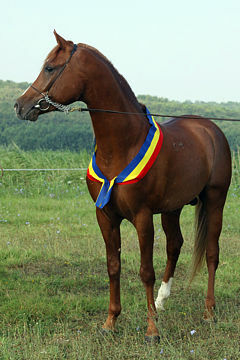 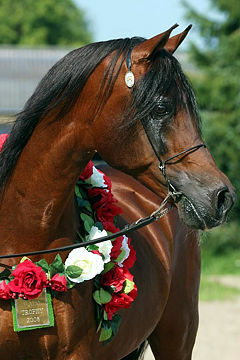 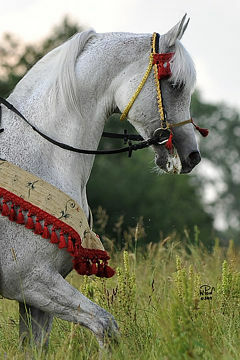 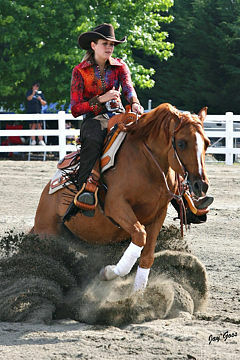 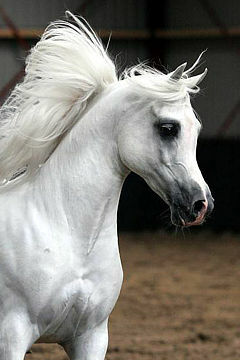 Breeder/Owner: Mr. Said Khair, Said Khair Stables. 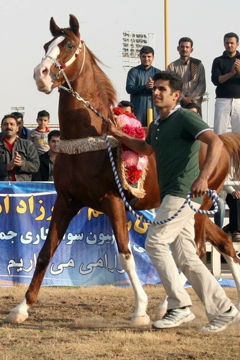 Strain: Kehaileh Rodanieh (Rodania, 1869). 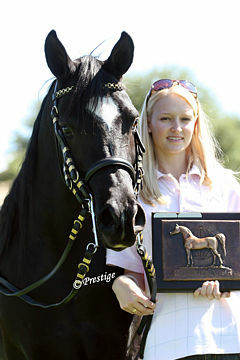 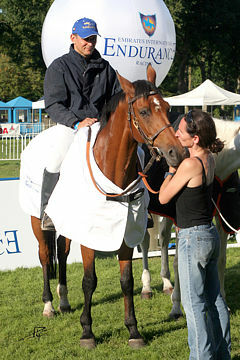 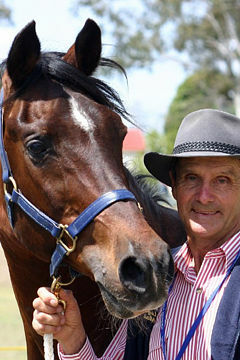 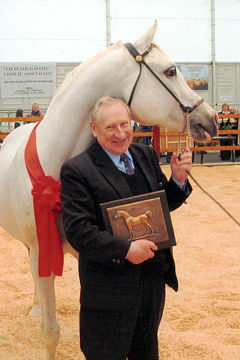 The 2009 WAHO Trophy for Jordan has been awarded to the lovely mare Dalia, bred and owned by Mr. Said Khair, one of Jordan’s most important private breeders whose stud farm has been in existence for very many years. 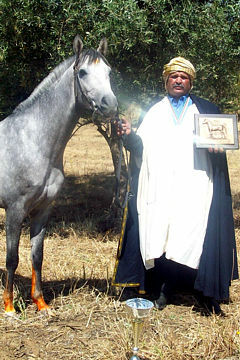 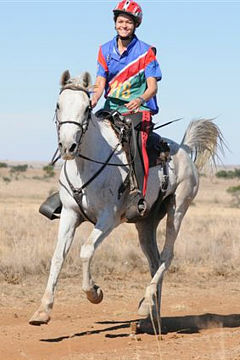 Dalia was awarded the Trophy because both she and her offspring have been consistently successful in the show ring, she is an excellent broodmare and an asset to the breeding of Arabian horses in Jordan. 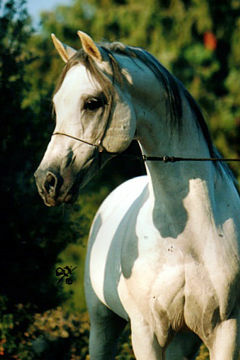 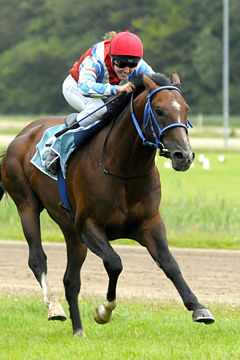 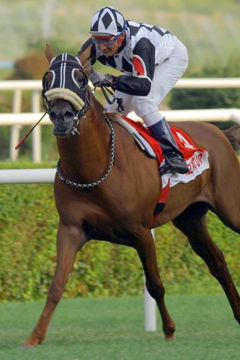 Her grand-sires and grand-dams which have a blend of international bloodlines were all imported to Jordan from the UK in the 1980s, and she is the result of 2 generations of Mr. Said Khair’s breeding programme. 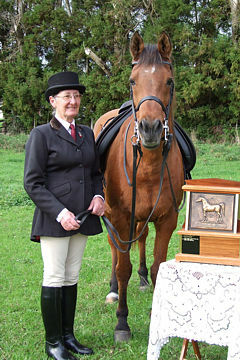 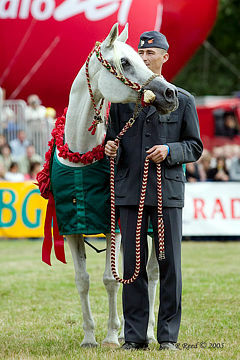 The Trophy was presented by HRH Princess Alia Al Hussein Al Saleh in a well received public ceremony during the Middle East Championships International Arabian Show which took place in Amman in October 2009. 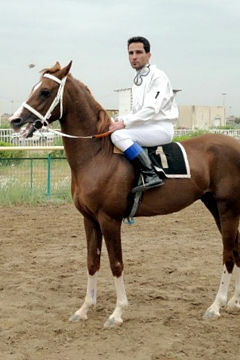 Mr. Taleb Al Nahar, Mr. Abu Salameh.